Combining courses being offered in the Maritime and Petroleum sectors, two local institutions have partnered to launch the Maritime Safety Training Institute (MSTI). 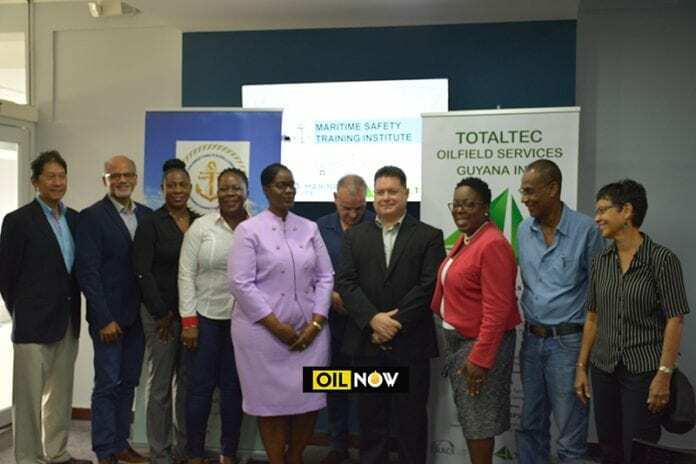 The institute was on Thursday morning launched by MATPAL Marine Institute which operates out of the Critchlow Labour College and TOTALTEC Oilfield Services’ owned – International Petroleum and Maritime Academy (IPMA). Administrator of MATPAL Marine Institute, Coleen Abrams noted that the new institution which comes on-stream in the first quarter of 2019 will boost local content. “We are committed to addressing the issue of local content through training as well as adopting and enforcing the standards that are nationally and internationally accepted, so as to set and keep the bar high as it relates to knowledge and skills transfer,” she told the media on the sidelines of the event. “Persons within the industry will be able to live lives that are more economically viable and rise to a standard that is acceptable internationally,” she further noted. Classes will be facilitated at the Critchlow Labour College and IPMA’s Houston, East Bank Demerara (EBD) location. 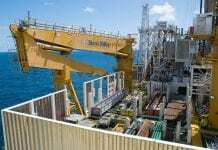 According to Vice President of TOTALTEC, Mike Henzell, the courses through the partnership are all certified by the International Maritime Organization (IMO) which is the United Nations specialized agency with responsibility for the safety and security of shipping and the prevention of marine and atmospheric pollution by ships. 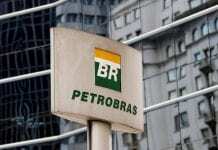 Additionally, he said IPMA’s training courses are mapped to UK-based Institution of Occupational Safety and Health (IOSH) and OPITO standards – an oil and gas skills organization. 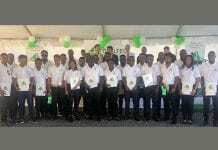 As a result, he said trainees will be certified to work in Guyana, regionally, and internationally in the petroleum and maritime industries. 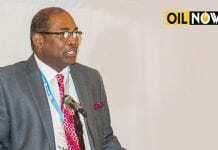 “Maritime Safety Training Institute will accelerate the building of competence, local capacity and Guyanese capabilities to serve and respond to the oil & gas and maritime industries,” he said. Henzell pointed out that the alliance will also allow MATPAL to have access to IPMA’s curriculum which includes 63 modules of oil and gas industry specific safety and operations courses. 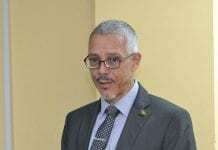 “Our investments in training and development of Guyanese young men and women are unparalleled and show our strong commitment to investing in people now for the future, key to building a vibrant Guyanese workforce to participate in our industry,” he noted. 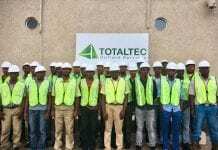 IPMA was launched by TOTALTEC in February of 2018 and offers safety and operational training program for the oil and gas industry. 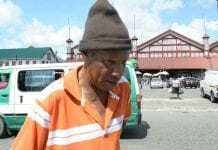 Meanwhile, MATPAL is the only Guyanese training institution which offers maritime training courses which are certified by the International Maritime Organization (IMO).